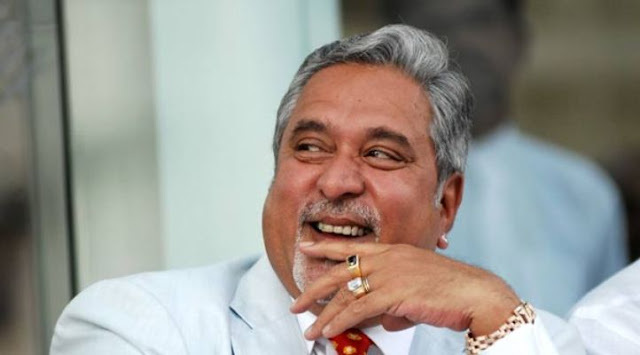 Look at our Banks they will not leave even a single rupee, they left Vijay Mallya. Read the following comparison between Mallya and Us. A common man can’t withdraw more than INR 25,000 in a day from his bank account. He withdrew INR 215 Cr and left the country. The minimum balance which we need to maintain is INR 0-10,000. But he can maintain a minimum balance of INR 1500 Cr. We spends INR 1,000 for our birthdays. He burnt INR 90 Cr on his birthday party on a private island in Goa, and flew down Enrique. We pay EMI on time by fearing phone calls and letters from the bank. He owes INR 7000 Cr to 17 Nationalised Banks and Bank does't know on which number he is available or where to send the damned letters. Bank people will send reminders to us by call, sending mail and texting message. They will collect single rupee of debt from a common man by selling their house, properties etc and throw them to the roads. But in this Banks complained to High Court. A common man have to rush to the bank for loan by follow all the formalities, then Banks will approve loan by taking mortgage of his property. But for him banks have not asked surety for granting loans. Imagine if i owed the amount of money which he owed, I would have taken a bus or car to save whatever little i have left and escape my debtors. But he took a chartered jet and went to a private estate near London. In this everybody in the country is busy by calling him as a huge failure. Our people are cracking bankruptcy jokes, poor man jokes, fat man jokes and absconder jokes on him. Just come out of it and think in reality that joke is actually on us. If you ask me, he is not a failure he makes other fail, this a new lesson in today's world. And our media has exposed him. No matter he is my 'hero'.